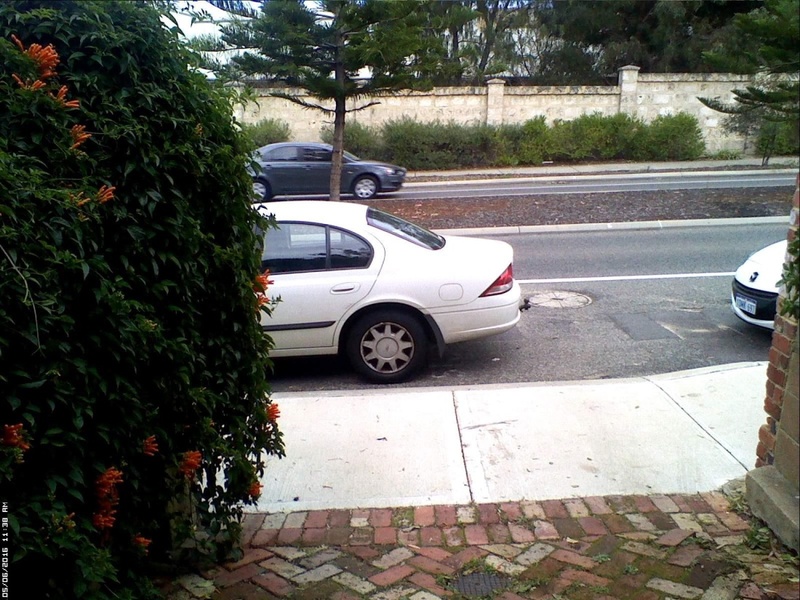 The easiest and most convenient way to pay for parking in Fremantle is via the PayStay app. 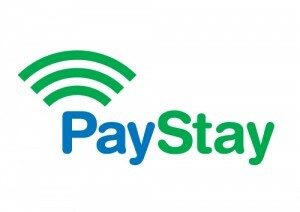 PayStay allows you to use your mobile phone to pay for the parking time that you actually use. It’s as easy as pressing ‘start’ when you arrive and ‘stop’ on the app when you leave. Note for Cellopark users: The Cellopark app is no longer active for Fremantle and you will not be able to use it for parking. Instructions on how to purchase a ticket are indicated on the parking machines nearest to your parking area. All of our machines accept cash, credit card and PayStay payment. In case of machine fault, please follow the instructions on the machine. A ticket must be displayed on the dash board, in a way that it can be read by an authorised officer. Failure to display a valid ticket may incur a penalty and may not be withdrawn upon a valid ticket being produced during the appeal process. A ticket is not required to be displayed when using PayStay payment. Contact the customer service centre on 9432 9999 with the details of the ticket machine number, the problem, your car registration, colour and make, and the location. They will inform our technical services team and advise them of the problem. Please follow instructions on parking signs, ticket machines and by authorised officers. Parking Local Law ensures that we can all travel safely and enjoy the facilities in the City. in any area that is signed ‘No stopping’ or ‘No Parking’. View the infringement appeal page to lodge an appeal.